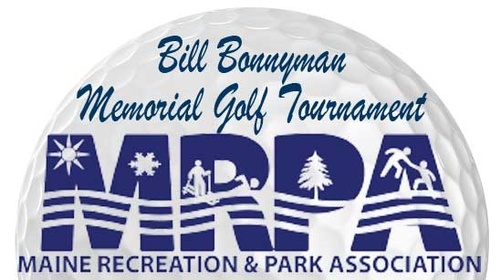 The 16th Annual MRPA Bill Bonnyman Memorial golf tournament will be held on Friday, September 6, 2019 at Point Sebago Golf Club in Casco, Maine. 9:00 am Shotgun start. Tournament is a 4-person scramble. This is a rain or shine event, there will be no refunds given after August 24th. Includes green fees and cart, 19th Hole cash bar, barbecue, giveaways & prizes!